Parallel threads that run longitudinally on the loom or cloth. 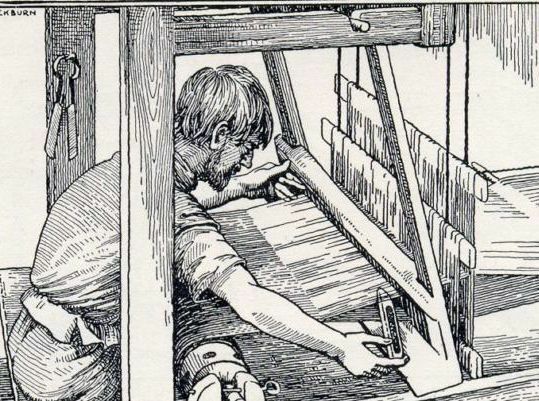 Woven fabric in which the warp threads conceal the weft. A frame with wooden pegs for measuring short warps. 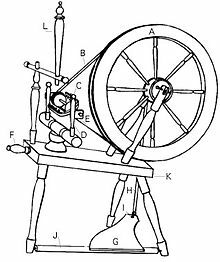 Large adjustable revolving frame for winding warps.